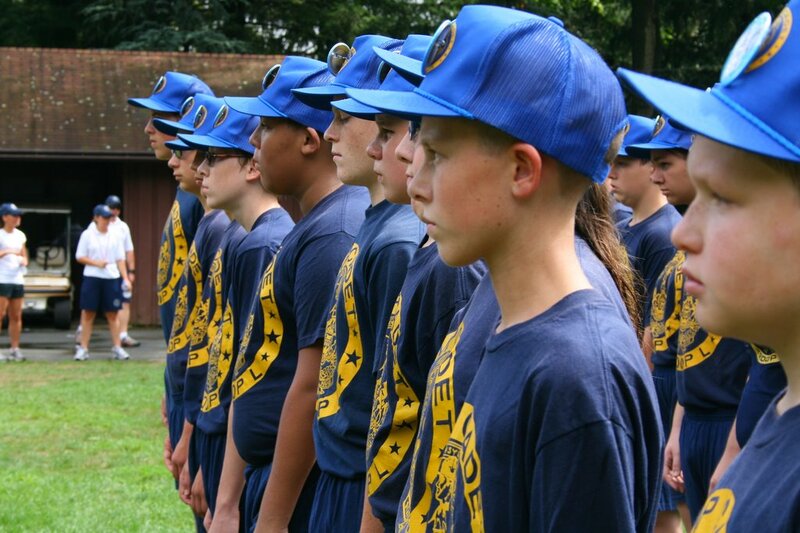 Camp Cadet Troop L | Serving Berks, Lebanon, & Schuylkill Counties for 30 Years Strong! Serving Berks, Lebanon, & Schuylkill Counties for 30 Years Strong! Posted October 26th, 2014 by Victor Frederick. Troop L Camp Cadet is a week long summer camp for boys and girls ages 12 to 15, who reside in Berks, Lebanon, and Schuylkill counties. The Camp is designed around mini-police academy setting. 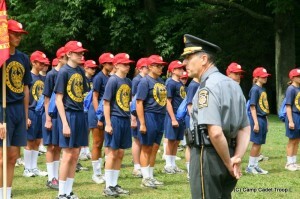 The purpose of the camp is to instill self-discipline, self-respect, and self-esteem in the cadets. 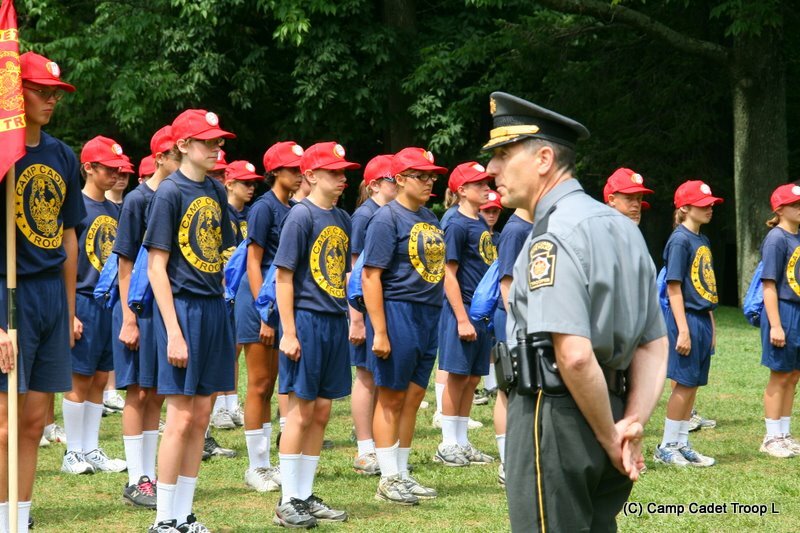 Camp Cadet also provides the cadets with a chance to establish a positive relationship with law enforcement personnel. The camp is staffed by State Police Troopers, Municipal Officers, Personnel from the various branches of the Armed Forces, and other Volunteers. sponsors, fundraisers, and YOUR donations! 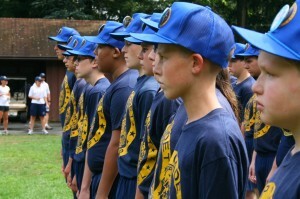 Camp Cadet is held at Camp Manatawny in Douglassville, Berks Co.